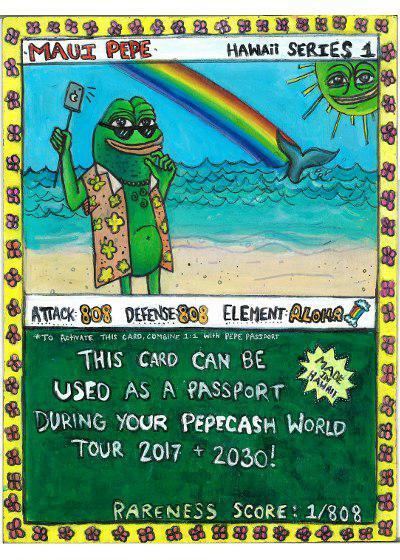 The much anticipated PEPE500 ended in disaster today. 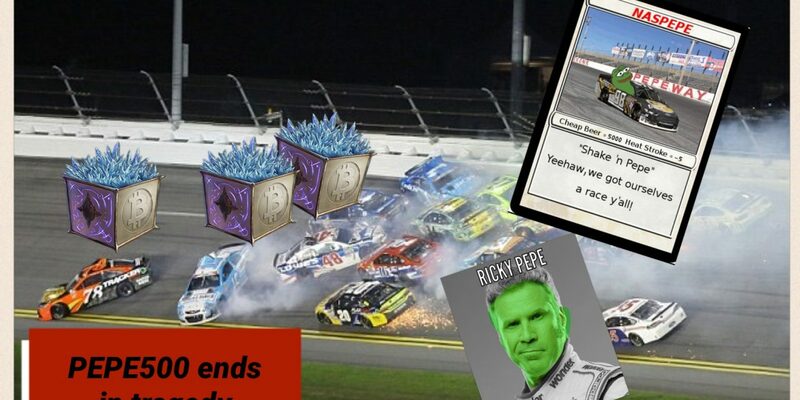 A dark market fake rare Pepe dealer was seen throwing BITCRYSTALS onto the track at the start of lap 5 and all 33 starting NASPEPE cars got rekt. As drivers emerged from the wreckage a roll call showed that the driver of car #98 was missing. The safety crew made the grim discovery that driver Ricky Pepe had perished, skewered by a shard of bitcrystal. 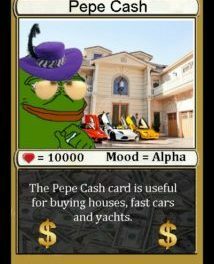 The NASPEPE association is investigating the crash and vowed to track down the fake rare dealer and bring them to justice. 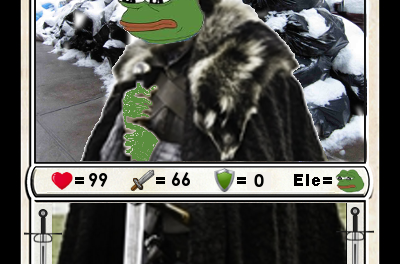 This grim news was wired in to Rare Pepe News by Dutch Martini.